Nike conquers the world of fashion with these stylish low top trainers. Easy to wear with a synthetic upper and black colour, they combine comfort and style. 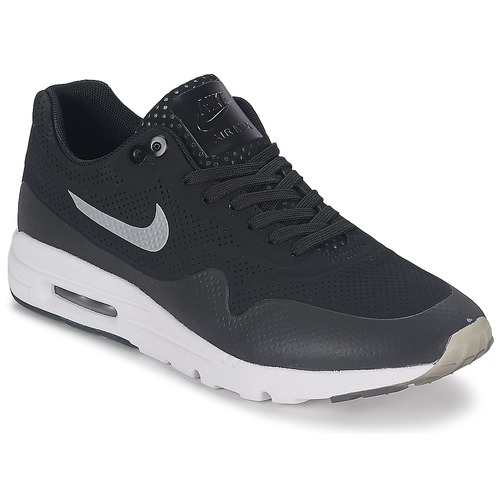 The Air Max 1 Ultra Moire is made with a rubber sole and a synthetic lining. A must-have shoe for the season.